And sometimes you're just extra lucky: you spend an evening shooting an engagement session in the most gorgeous light with the most gorgeous people in the most gorgeous German landscape. 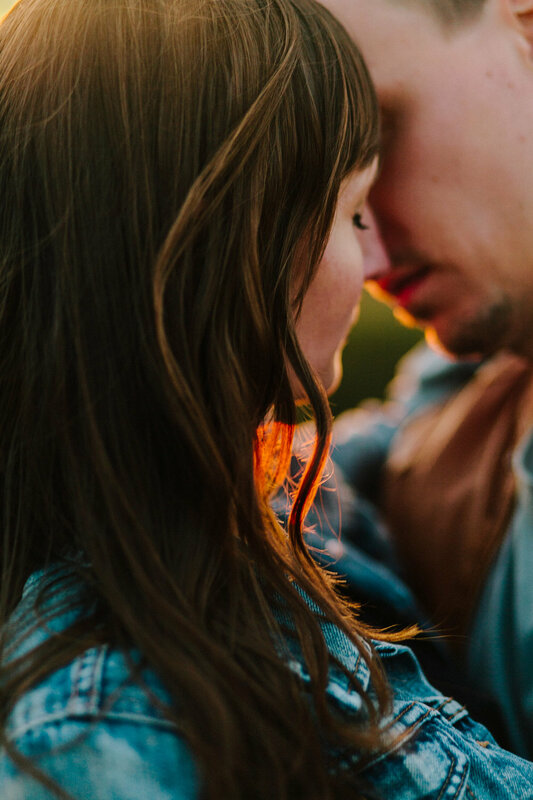 Did we mention how much we looooove engagement sessions? How much we love to get to know our couples before their wedding day? How much we love to bond with them even before their wedding? Oh, how much we love to tell their whole story! 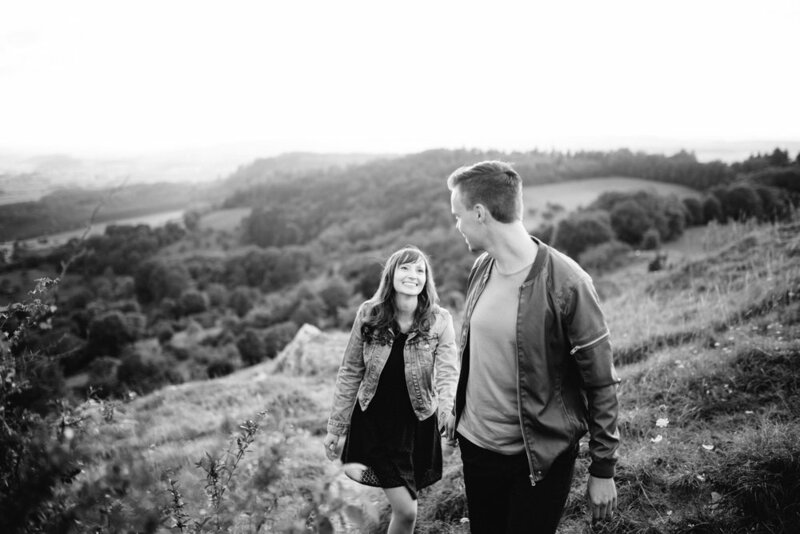 And this engagement session is just the beginning of Esther and Ben's story that we are going to be able to show you. If this was the engagement session - how freaking good is their wedding going to be?